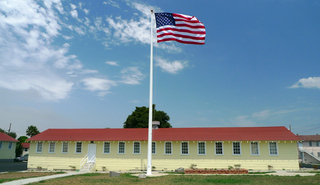 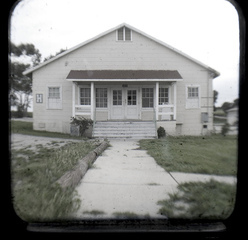 Angels Gate Cultural Center emerged from a group of San Pedro artists, in the 1970s, who created artist’s studio and exhibition space within the1940-era Army barracks of Angels Gate Park. 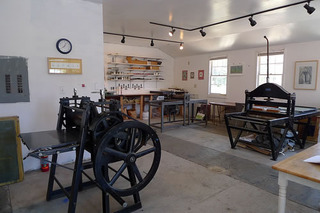 These artists’ spaces were used by a variety of professional artists, art and cultural classes and art exhibits for the community. 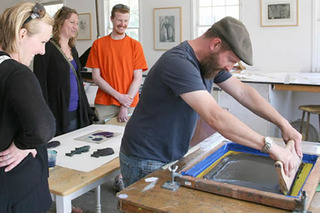 It became an artists’ hub that was well-regarded for high quality art and culture. 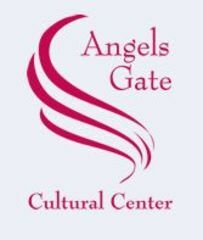 Over the last 28 years, Angels Gate Cultural Center has expanded from a local artists’ district into a renowned cultural center providing high-quality exhibits, interactive classes, engaging events and educational programs. 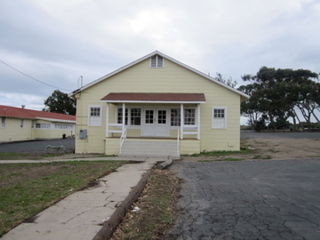 Programs are made possible by the generous support from the National Endowment for the Arts through the American Reinvestment and Recovery Act, Sony Entertainment, ConocoPhilips, San Pedro Coastal Neighborhood Council, San Pedro Central Neighborhood Council, Boeing, California Community Foundation, California Arts Council, the Los Angeles County Board of Supervisors through the Los Angeles County Arts Commission and City of Los Angeles Department of Cultural Affairs.